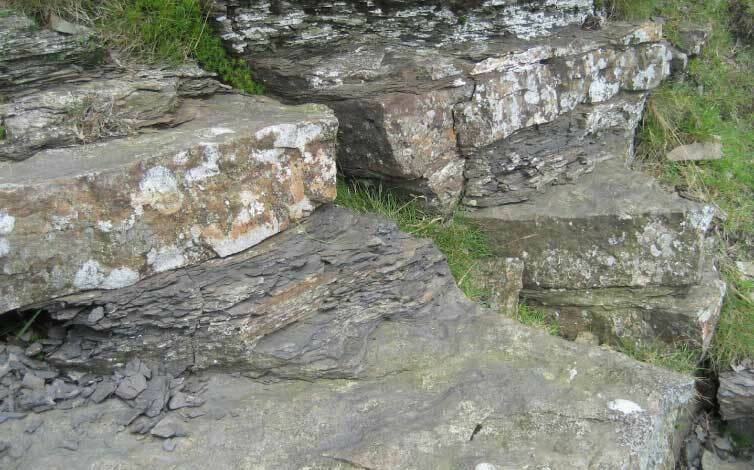 Dales Rocks: geology and more! The Yorkshire Dales National Park was designated in 1954 in large part due to its stunning geology. 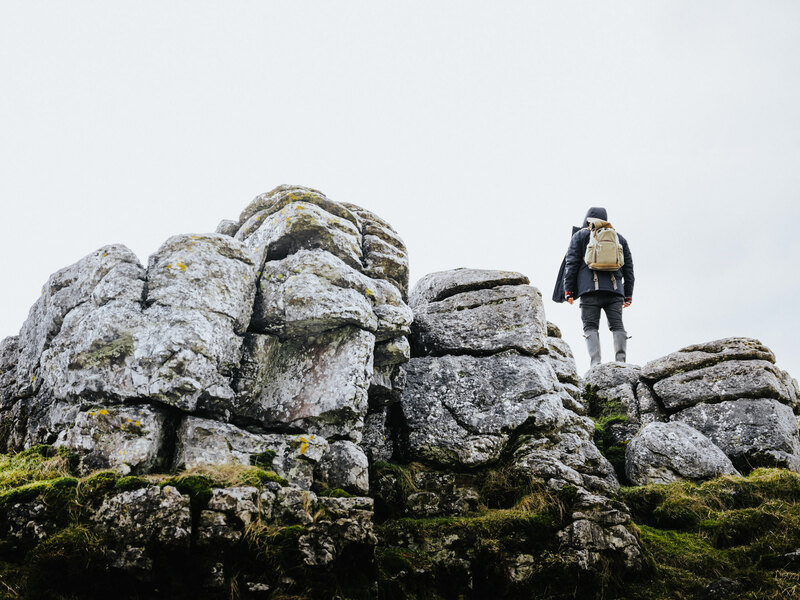 The Dales Rocks website has been designed to help you explore and learn more about this special part of the Yorkshire Dales. 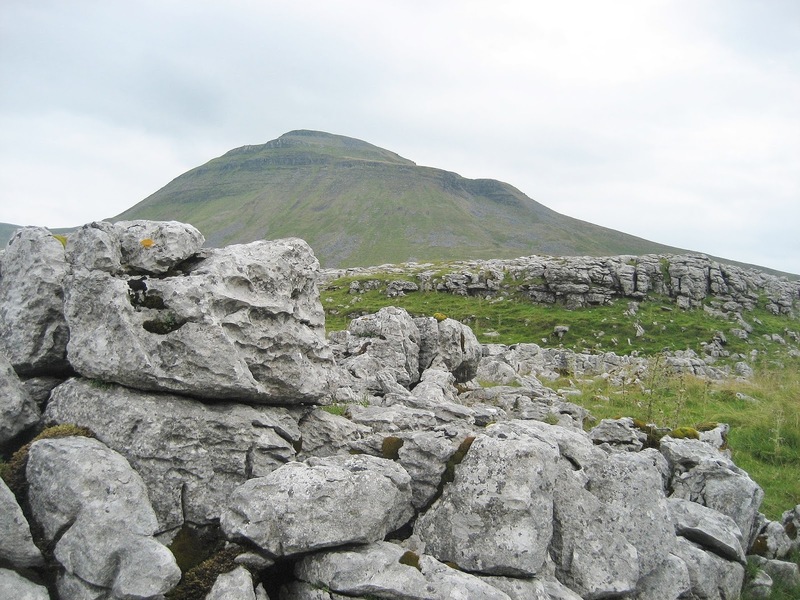 The geology of the Ingleton/Ribblesdale area is made up of layer upon layer of ancient rocks. Each layer was formed in a different way – under tropical oceans, in steamy swamps or giant river deltas for instance. Each rocky layer carries evidence for these past landscapes. Discover walks; geocaches and so much more. All the sites mentioned on the website are included on our interactive map. 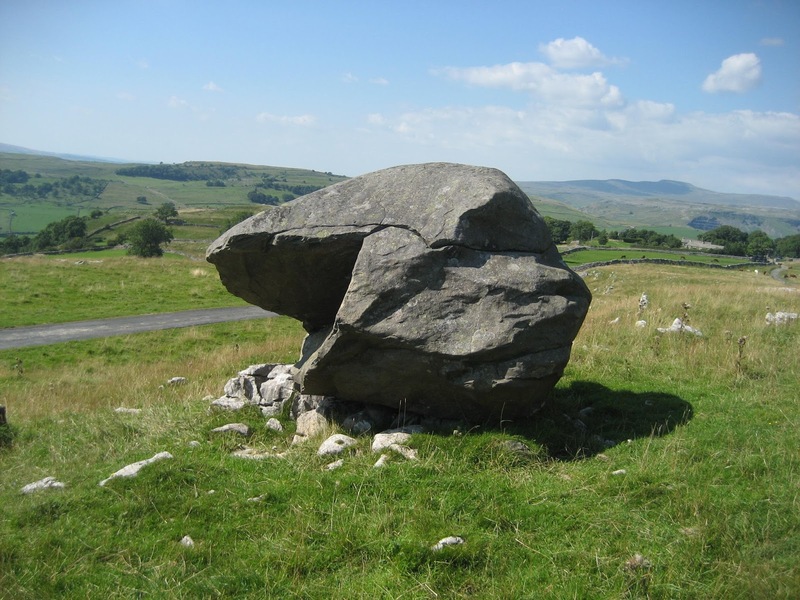 Thanks to generous funding from the ‘Stories in Stone’ project, the Dales Rocks website currently covers the geographical area around Ingleborough, Chapel-le-dale and Ribblesdale. Read more about the Yorkshire Dales Millennium Trust and the Heritage Lottery Funded ‘Stories in Stone’ project on their dedicated websites. The site was written by geologist and caver Stephen Oldfield. Read more about his exploits on his ‘Three Peaks Up and Under’ blog. We hope to cover more areas of the national park in future years.